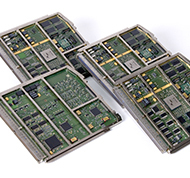 To respond to the wide variety of our customers’ products, we need to have under control any assembly technologies from the oldest to the newest. 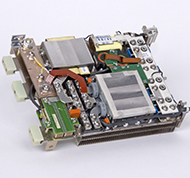 We have assembly expertise using our automatic pick & place machines, the most traditional or exotic component packages on very varied electronic board sizes. 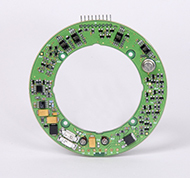 We also know how to mount interconnected components on boards using soldering wave or selective soldering wave. To do so, leaded or lead-free soldering processes are mastered and used according to our customers’ requirements. 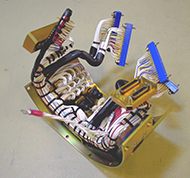 We also produce simple, complex and even very complex harnesses which could be finished with braiding and moulding. Guaranteeing high-quality products involves conducting internal controls and testing all parts and subassemblies in order to comply with the standards required by our customers and our know-how.